We get more calls regarding the new Qualified Business Income (“QBI”) deduction than any other aspects of the new tax law. 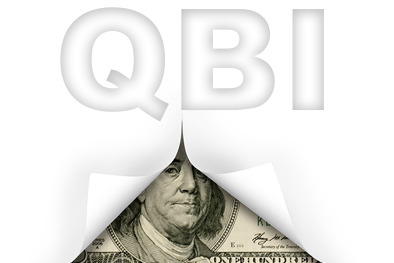 Simply put, the QBI deduction is 20% of your “qualified business income.” The rules, however, are not simple, they are quite complicated. If you qualify the benefit is substantial. What is the QBI deducton? 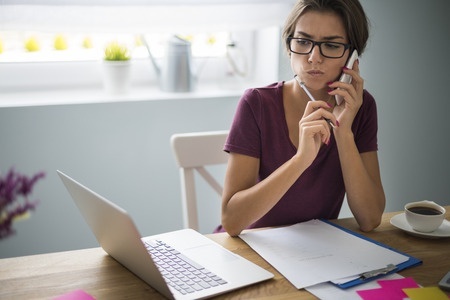 Any business owner who has fended off calls from unpaid creditors or who has wondered how to meet the next payroll knows the importance of cash flow. Ironically, business success and cash shortages often go together. 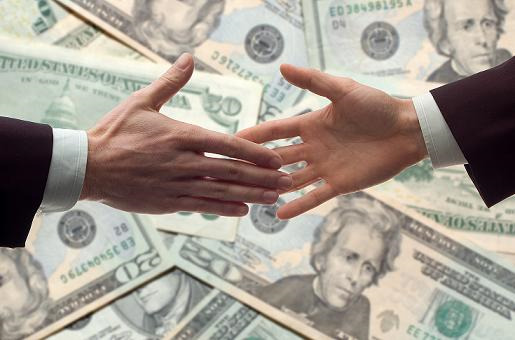 If growing sales are on credit, they create a larger accounts receiveable which your company is funding. Your income statement may show a hefty profit, but profit doesn't pay the bills - cash does! That's why understanding and controlling the cash flow in your business is so important. 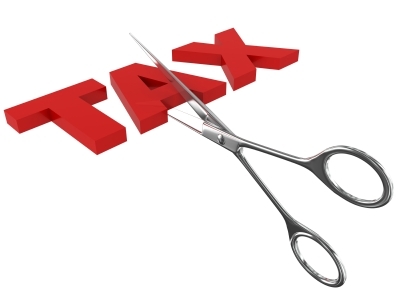 The New York State Department of Taxation and Finance has released information for a possible tax break that can be beneficial to software and website professionals. If this applies to you, the purchase of computer hardware may be exempt from sales tax. 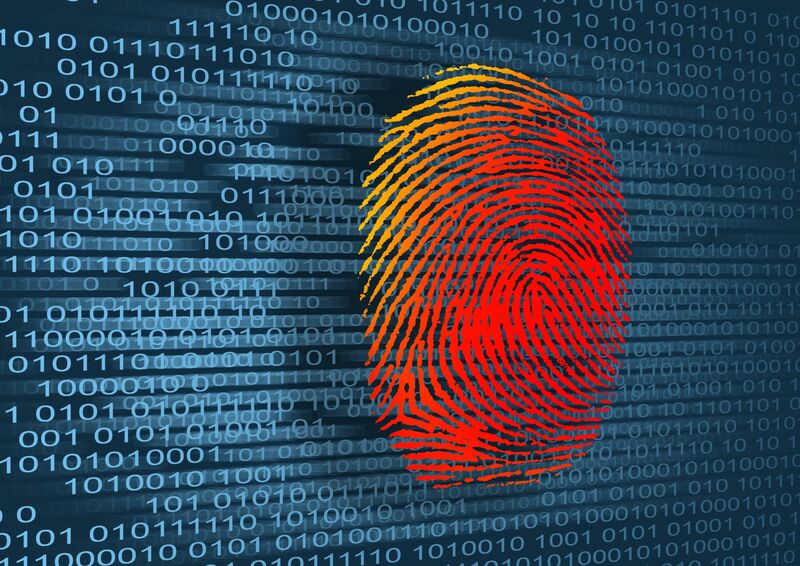 The exemption can end up being worth several hundred dollars in savings when purchasing eligible computer system hardware. 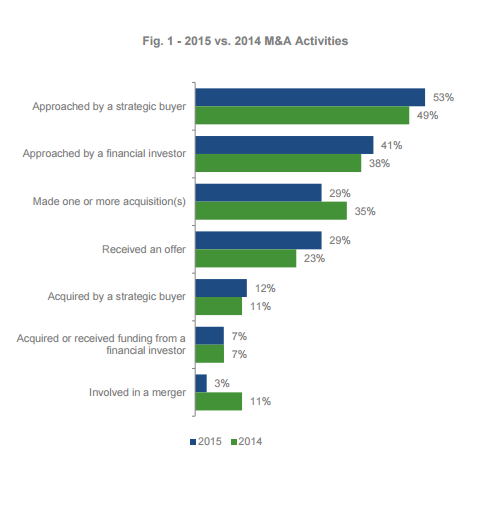 AdMedia Partners, a leading media M&A advisor, performs an annual survey of senior executives. This year’s survey shows an expected deal increase for mergers and acquisitions in the media and technology industry. The following key points highlight AdMedia’s findings. 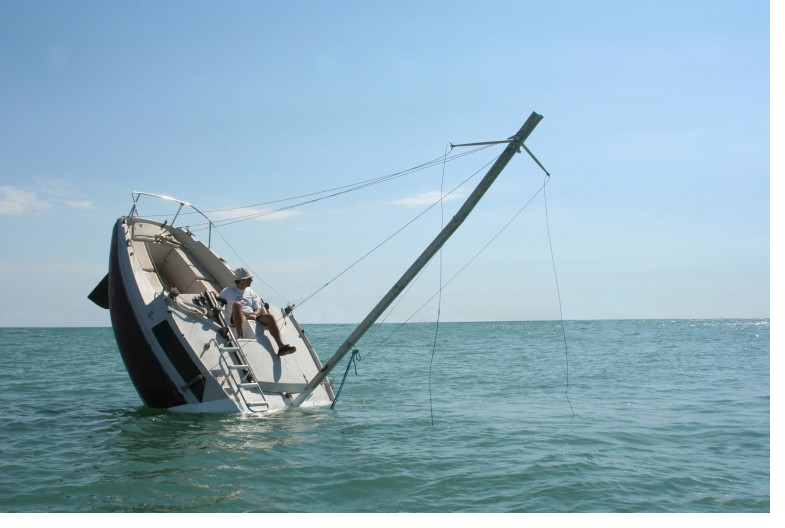 As a previously published post, we wanted to reissue this informative and favored piece on sunk costs! Making the wrong decisions could cause your business to become just another failure. Simply put, as our whitepaper explains, under cash basis accounting, a business owner such as yourself recognizes revenue and expenses (and pay taxes) when you receive or pay cash. Under accrual basis, you recognize income and expenses (and pay taxes) when they are earned without regard to being paid. In the attached whitepaper, we provide media company tax tips and advice. Many accountants automatically suggest that all of their small business clients automatically adopt cash basis accounting. As we discuss on the whitepaper that follows, this should not automatically be the case for many media and entertainment companies. The remainder of this paper explains cash basis versus accrual basis accounting and how they impact your business. Selling your business can be an emotional and life-changing event. On the “big day” of sale, hopefully, you may realize a once in a lifetime payoff. It could be that you have spent years building the business. Alternatively, your business could be a relatively new growing interactive business that you are cashing out.